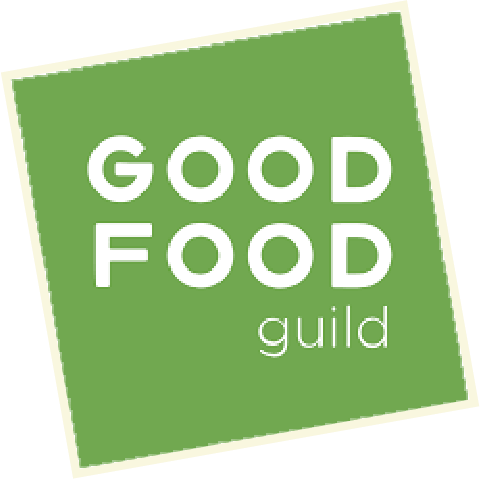 Home / News / Our Beet Kvass is a 2015 Good Food Awards Winner! 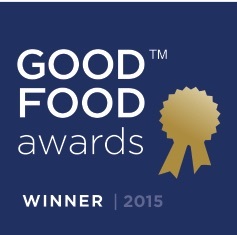 Our Beet Kvass is a 2015 Good Food Awards Winner! 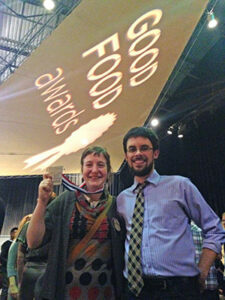 SAN FRANCISCO, CA – Dan Rosenberg and Addie Rose Holland of Greenfield-based Real Pickles joined top artisan food producers from around the country for the Good Food Awards ceremony at the Palace of Fine Arts in San Francisco. Real Pickles was awarded a top honor at the event for their Organic Beet Kvass, a fermented beverage traditional to Eastern Europe. Real Pickles uses the traditional pickling process – without vinegar – to make its line of fermented vegetables. 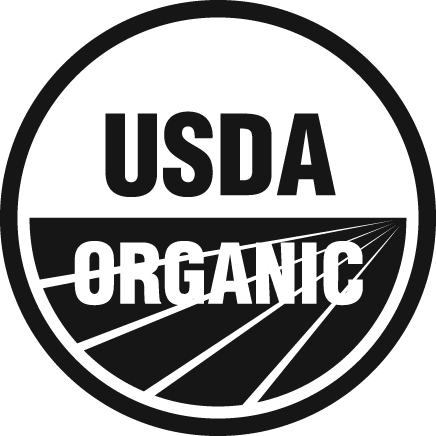 The Organic Beet Kvass is made with certified organic vegetables from northeast family farms, as are all of their products. The kvass is available by the bottle from area retailers, including Green Fields Co-op Market in Greenfield, River Valley Co-op Market in Northampton and Whole Foods Market in Hadley. The Good Food Awards are given to artisan producers in five regions of the U.S. in eleven categories: beer, charcuterie, cheese, chocolate, coffee, confections, pickles, preserves, spirits, oil and honey and highlight outstanding American food producers who are making food that is exceptionally delicious and supports sustainability and social good.